Cannot be in an open bankruptcy proceeding. Must have filed all required federal tax returns. Must have made all required estimated payments. If a Taxpayer is an employer, then the Taxpayer must have made all required federal tax deposits. If the Taxpayer is not in bankruptcy proceedings, has filed all required tax returns, made all required estimated payments and an employer all required federal tax deposits, then the Taxpayer can proceed with the process. The purpose of the OIC is to provide a new start to eligible taxpayers. IRS will consider what is in the best interest of the Taxpayer and IRS, through assessing the Taxpayers ability to pay. If the Taxpayer can pay the tax debt in full or through an Installment Agreement, IRS, generally, does not accept OIC. If the Taxpayer agrees with the tax debt, but is not able to afford to pay the tax debt in full, then a doubt as to collectability offer can be presented through the OIC. 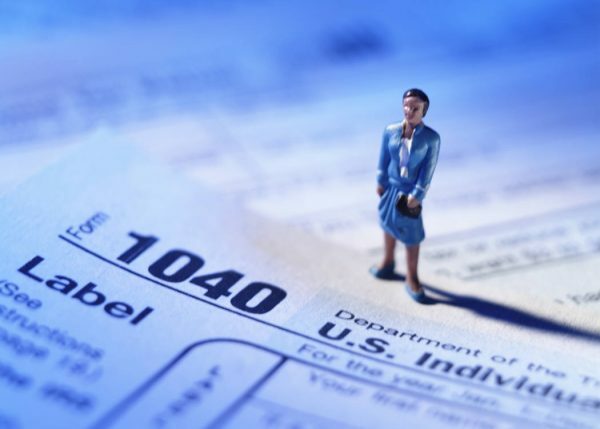 IRS will only consider the Taxpayer’s true ability to pay and the taxpayer must make an appropriate offer based on his or her actual ability to pay. When evaluating an OIC, IRS considers an entire household as all those, in addition to the Taxpayer, that contribute money to pay expenses related to the household (rent, utilities, insurance groceries, etc.). Expenses for college, private schools, charitable contributions and other unsecured debt payments are not included in the expense calculation. Because tax transparency is key, information submitted to IRS must be accurate and complete. Don’t be a victim of your own making. An IOC is a complicated process. Consult your tax specialist when confronted with the possibility of an OIC.